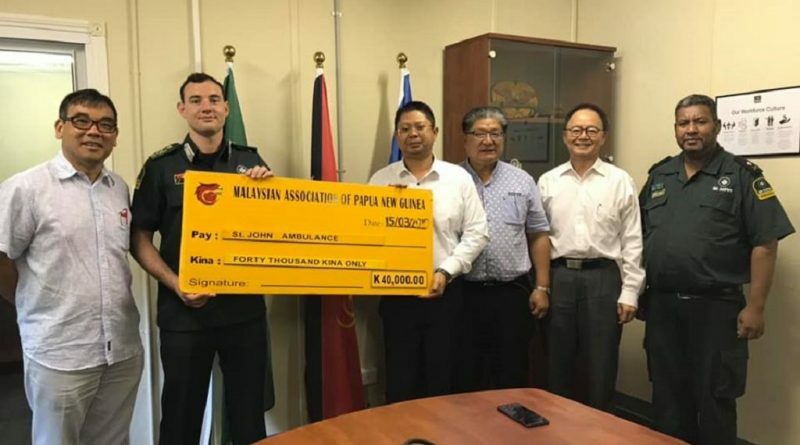 In a small ceremony at the St John Ambulance Headquarter in Port Moresby, the Malaysia Association in Papua New Guinea donated K40, 000 to St. John Ambulance. 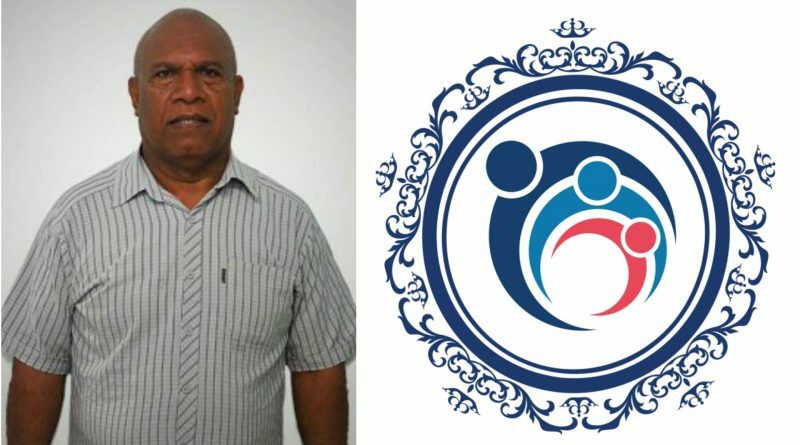 The Health Minister, Sir Puka Temu says the National Cancer Unit in Lae will be rehabilitated, but he stopped short of saying when. 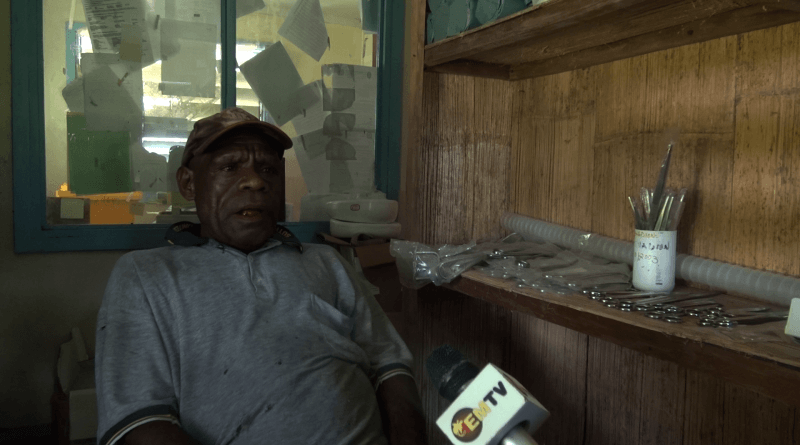 Following the launch of the National Health Insurance Scheme by insurance company, PNG Health Assurance Company Limited on the 9th of March, President of National Doctors Association, Dr James Naipao released a statement accusing PHA of misleading the Public. 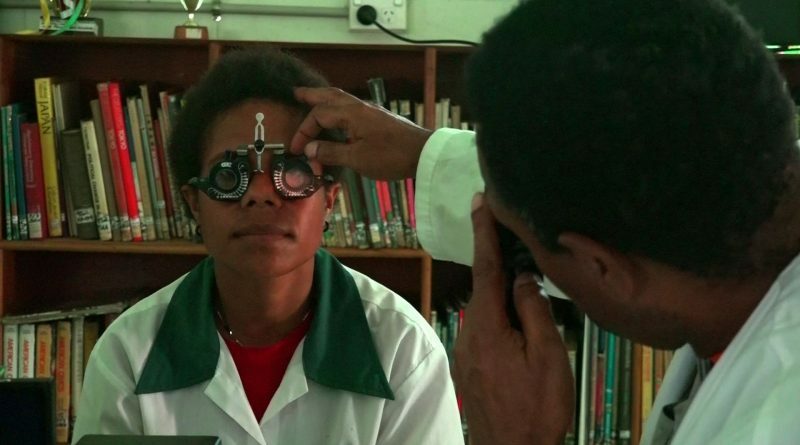 More students are likely to suffer from blurred vision, with the excessive use of mobile phones, laptops and television, according to Lae International Hospitals (LIH) Chief Medical Officer, Dr. Balachandra Keni. 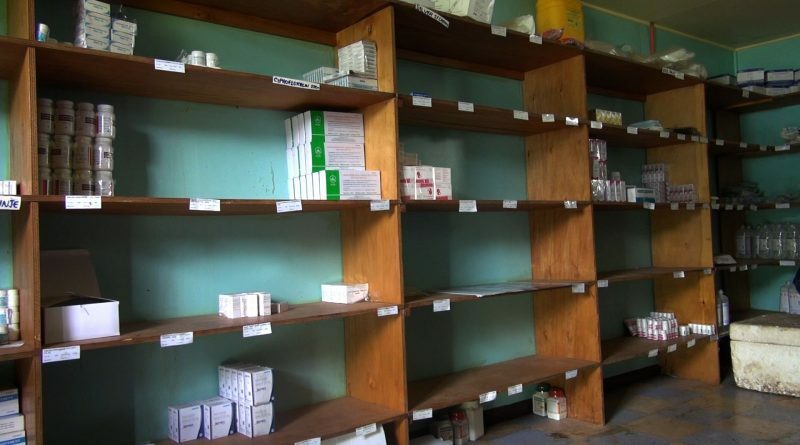 With the ongoing medicine shortage in the country, the Poreporena Laurabada clinic in Hanuabada village is still struggling to get the clinic registered in order to receive benefits from the Health Department. 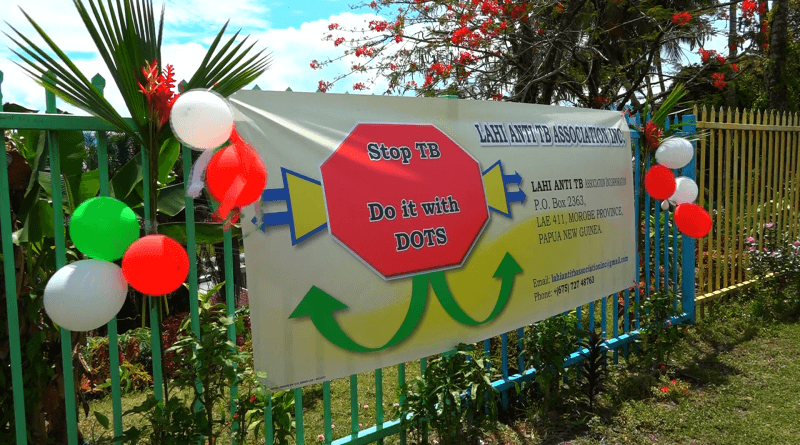 Kabwum District in Morobe Province is yet to reach the round four target population for polio vaccination. The only clinic in the Hanuabada Village that caters for patients including other nearby areas as well is currently facing medical Shortage. 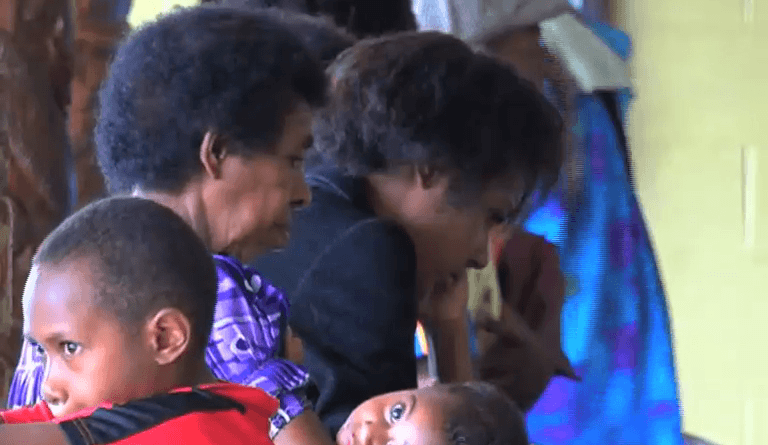 Hundreds of people from Hanuabada and the surrounding communities have been flocking in to the local Poreporena Laurabada clinic to receive medical care from the Youth With A Mission Medical (YWAM) team this week. 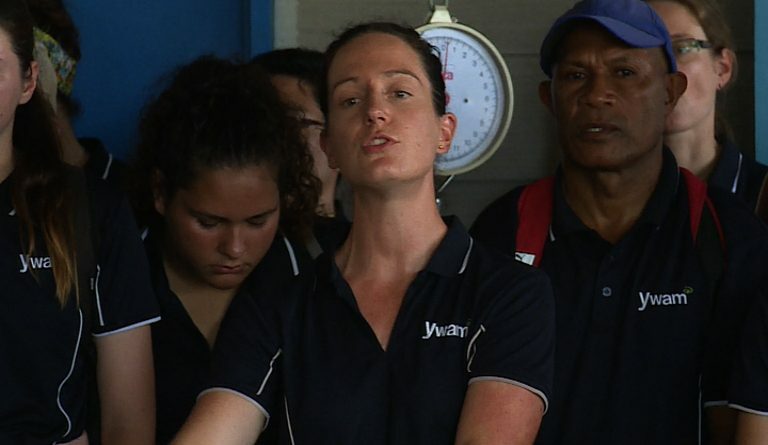 A medical team from the YWAM ship has been providing primary health care to patients in Hanuabada at the Poreporena Laurabada clinic for two days now. Over the course of this year (2018), the hospital was forced to scale down its operations, prompted by two separate incidents. We see how a local community has taken on the initiative of addressing gender issues within its communities. 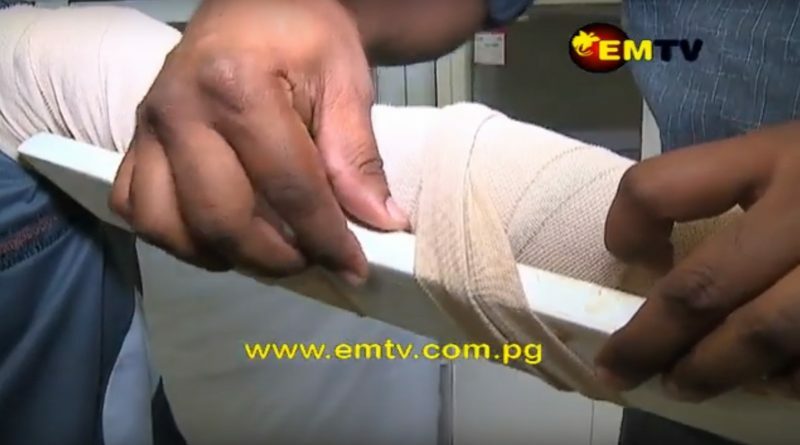 Also on this episode we will revisit snake bite first aid, where you can learn of the first thing to do when you are bitten by a snake. 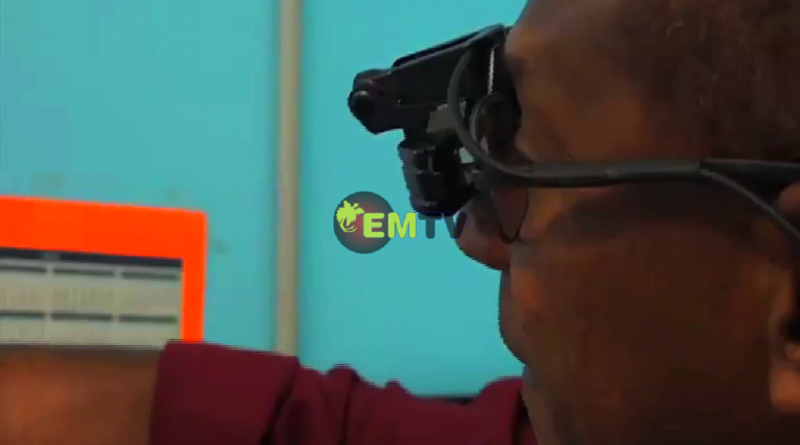 We highlight to you colon/rectal cancer which is one of the least talked about cancer in PNG. 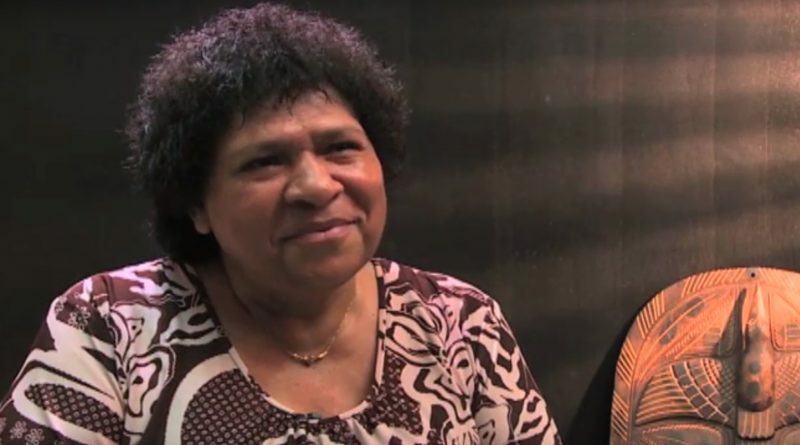 Many people do not know that many Papua New Guineans are suffering from this cancer. We place the spotlight on hypothermia and what it does to newborn babies. Thousands of babies die annually as a result of hypothermia. 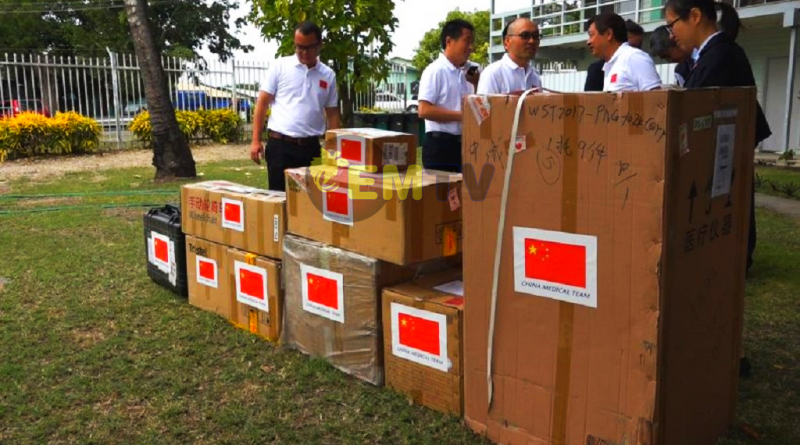 The Peoples’ Republic of China has continued its support to Port Moresby General Hospital, with the hospital today(July 30), receiving much needed medical equipment for Urological surgery. 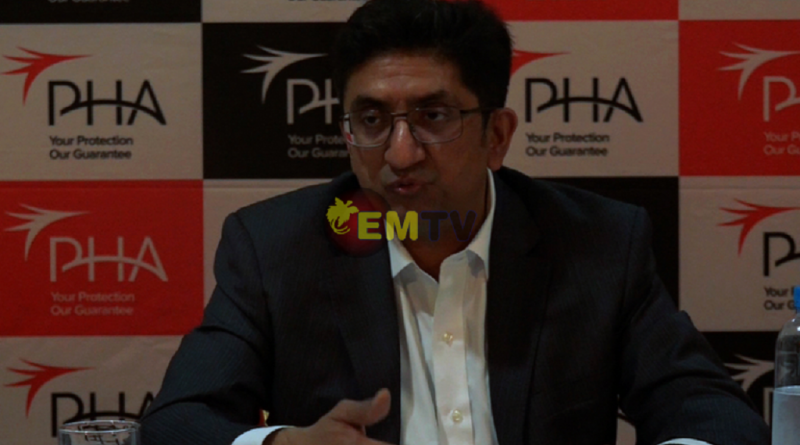 A nationally owned private hospital in the country, Paradise Private Hospital is not part of the Health Departments Polio Vaccination program. 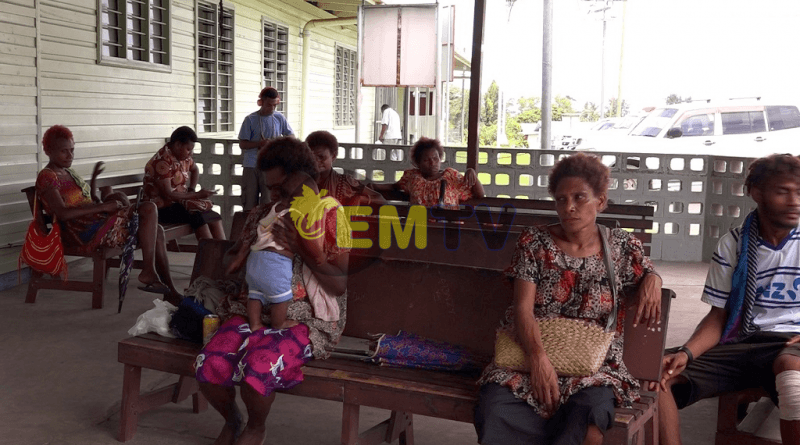 With the outbreak being a major concern throughout the country, Director for Paradise Private Hospital Dr Polapoi Chalau has questioned why the government has not partnered with the hospital.